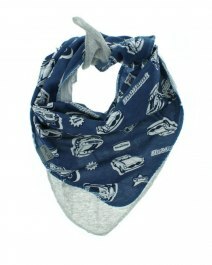 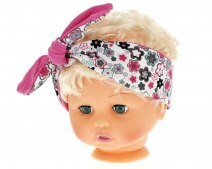 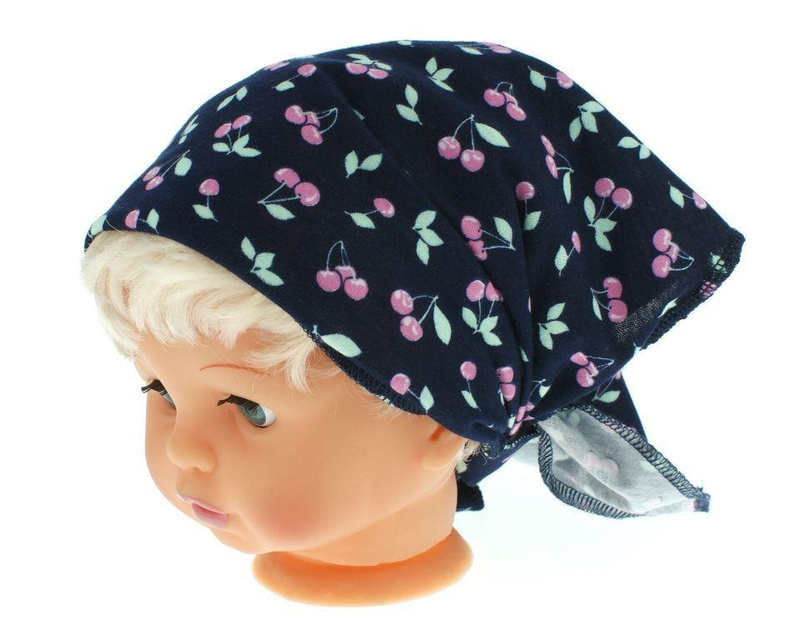 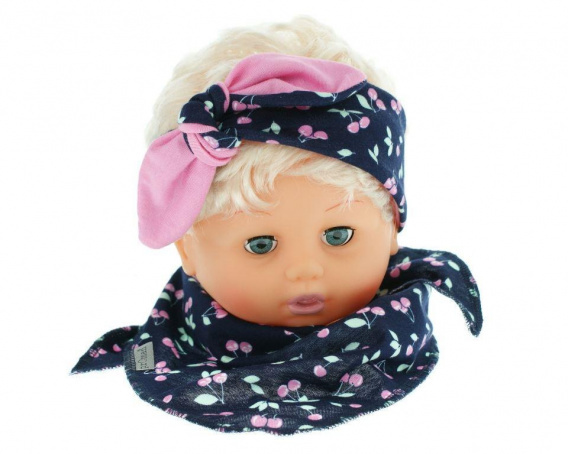 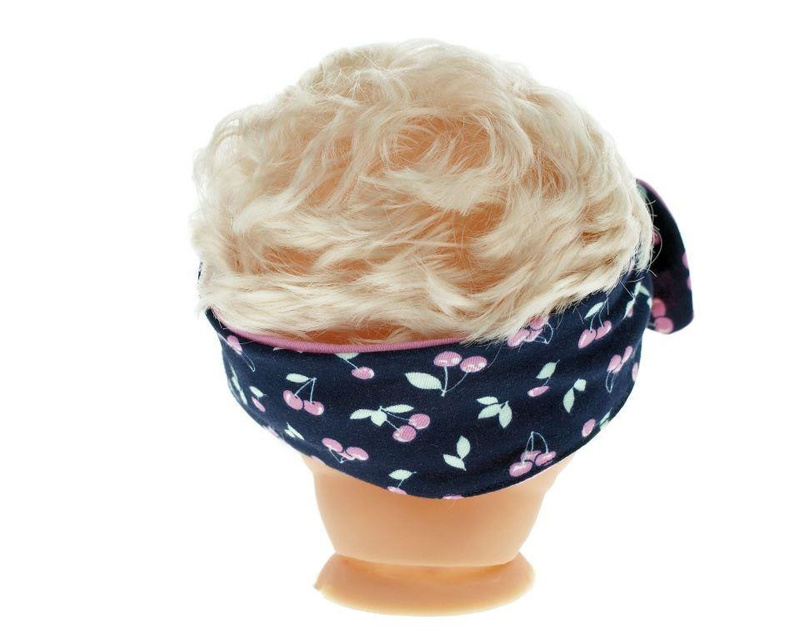 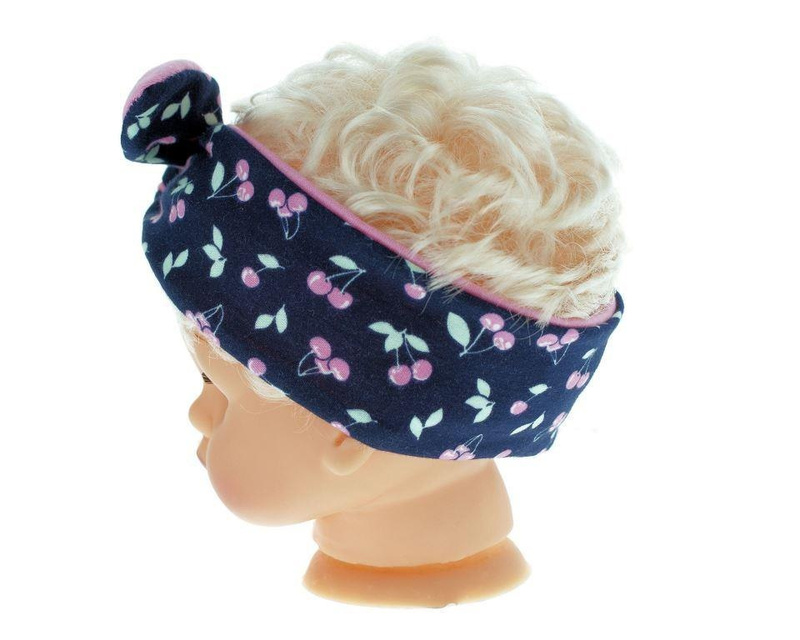 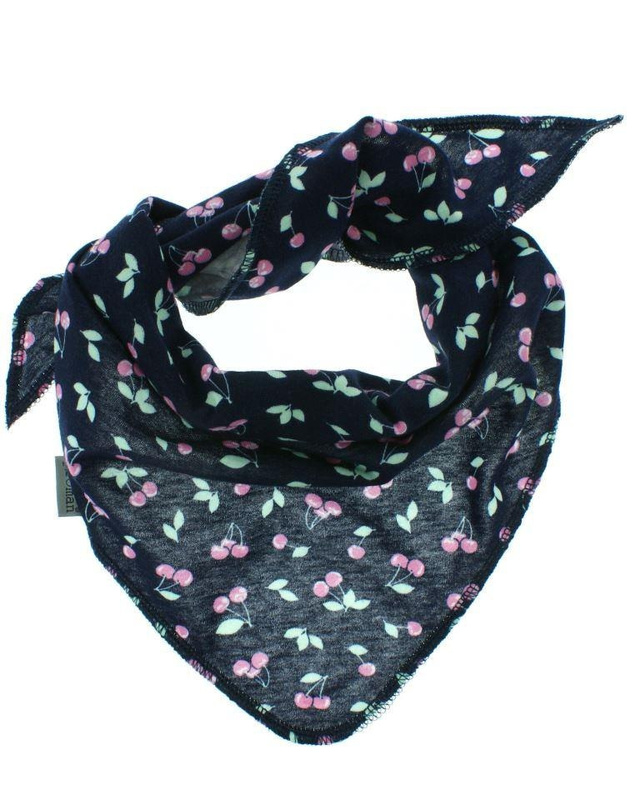 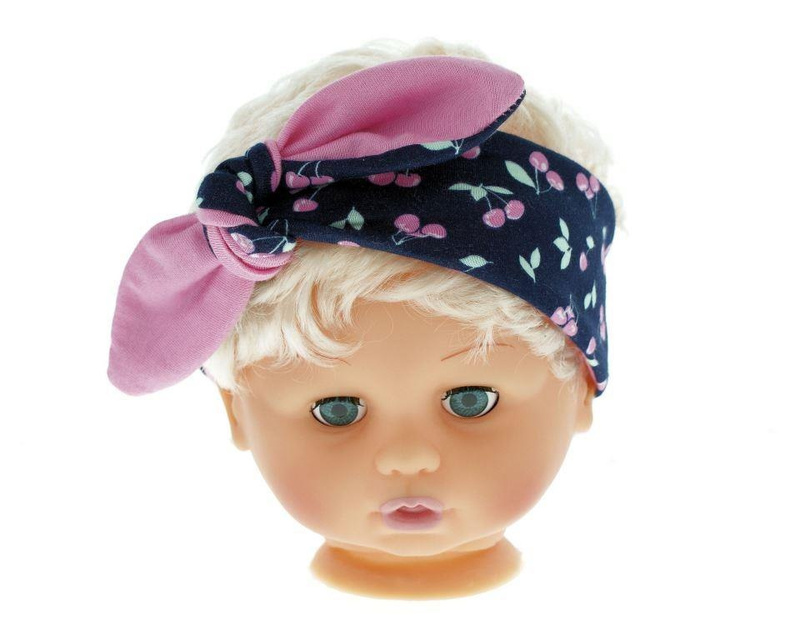 You can adjust the Headband to your child's head, the knot is tied by hand allowing you to be bound by and precise fit. 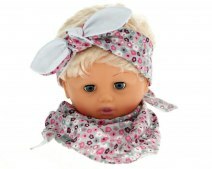 Scarf you can assume your child according to their liking. 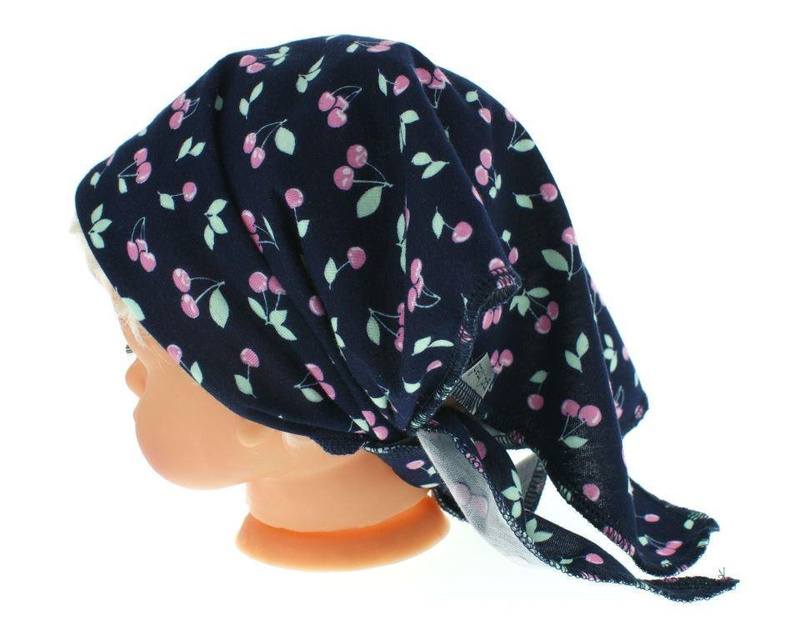 Cotton that is set is derived from the Polish manufacturer that has numerous certificates, this will ensure long lasting use.